List of books from Amazon.com that cover whitewater paddling on Hoko River, Washington. 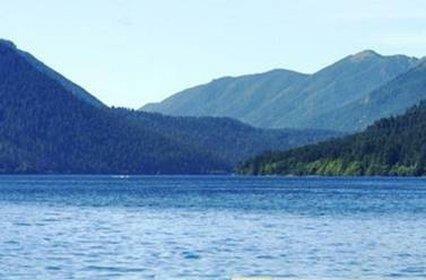 Outdoors recreation in the vicinity of Port Angeles, Washington, the metro area neareast to Hoko River. Find info on campgrounds, marinas, hiking trails, ski resorts, lakes, beaches, parks, whitewater, golf courses and more.